Born 2 August 1938. Passed away on 14 March 2019 surrounded by love and after a short battle fought with courage and laughter. Beloved Dad of Nicola Brown and Cheryl Tinholt, respected Father-in-law and friend of Alex Brown and Rob Tinholt, and cherished Grandfather of Lewis, Theo, Eden and Vincent. Treasured brother of Marlene Adams and Jasmine Beller of New Plymouth. Loved partner of Val Harkness of Tauranga. Dad’s special gift of connecting with people created a life rich in warm relationships and friendships. We were so lucky to call him Dad. His quirkiness has been passed down and will be remembered forever. 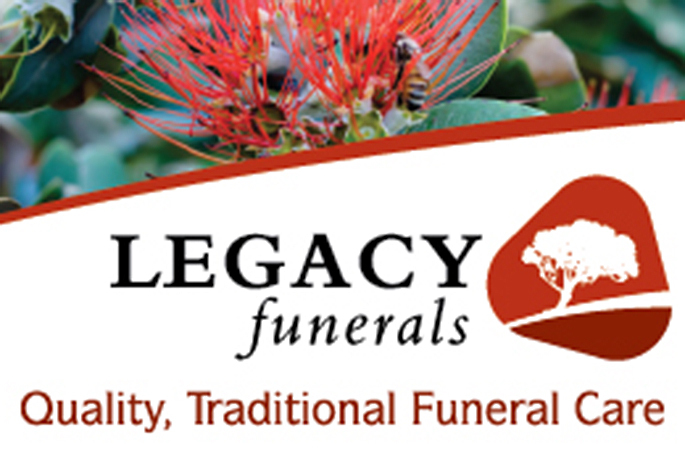 A service for Greg will be held at St George’s Anglican Church, 1 Church St, Gate Pa, Tauranga on Monday, the 18th of March 2019 at 2:30 PM followed by a private cremation. All messages to the Gable Family c/- PO Box 3136, Greerton, Tauranga 3142.